Druhá Smrt have released a number of albums through the Sombre Soniks label. Their variety of ritual dark ambient has a distinctive sound that often makes them immediately recognizable. 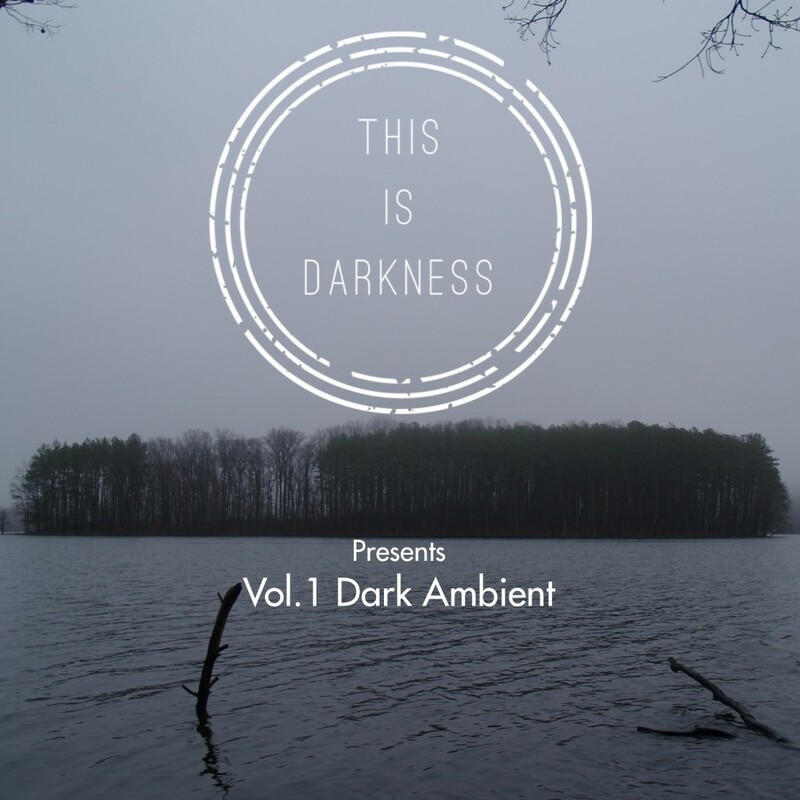 Tim Van der Schraelen has created this video for their track “Contemplate Darkness” which is exclusive to the first compilation from our zine, This Is Darkness Presents Vol.1 Dark Ambient. Stay tuned for more upcoming videos featuring tracks from this album!